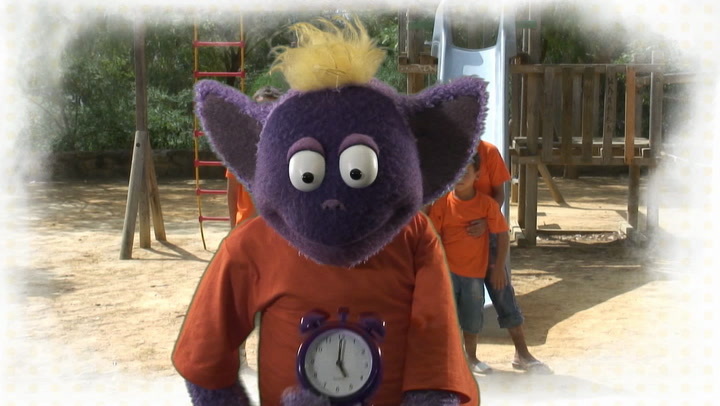 Children learn how to say 'What time is it? ', 'It's five o'clock' and 'It's one o'clock' in Spanish. This is one of 398 activities. Free trial available. Sign in to access video: What time is it?